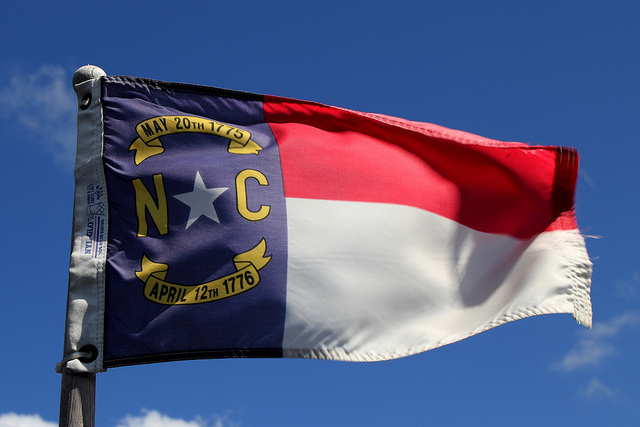 Whereas, the state of North Carolina, while recognizing all of the above as true, has no intention of abandoning its fellow states and leaving the Union. Therefore, be it Resolved, that the People of the State of North Carolina demand that Article I, Section 4 be removed from the state constitution. This entry was posted in Uncategorized and tagged "secession prohibited", 10th Amendment, 14th amendment, article 1, article 1 section 4, Civil War, Constitution, Diane Rufino, Lincoln, NC, NC state constitution, North Carolina, readmission, readmission to union, Reconstruction, resolution, secession, section 4, sovereignty, Stanton, state, state constitution, state sovereignty, Tenth Amendment, union. Bookmark the permalink.